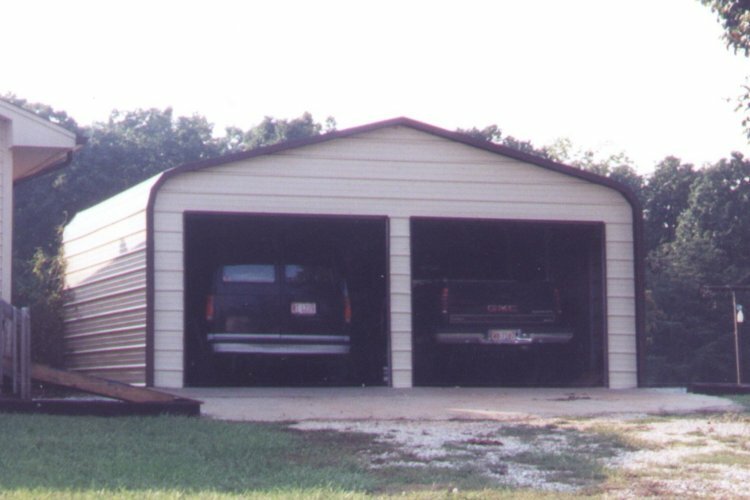 As show with Boxed Eave, 8' legs, 9x7 garage door and 2 windows. 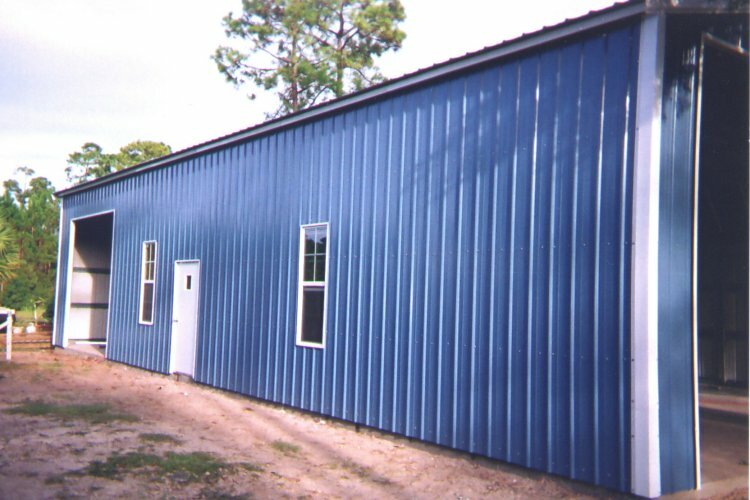 $6025 + tax Installed. 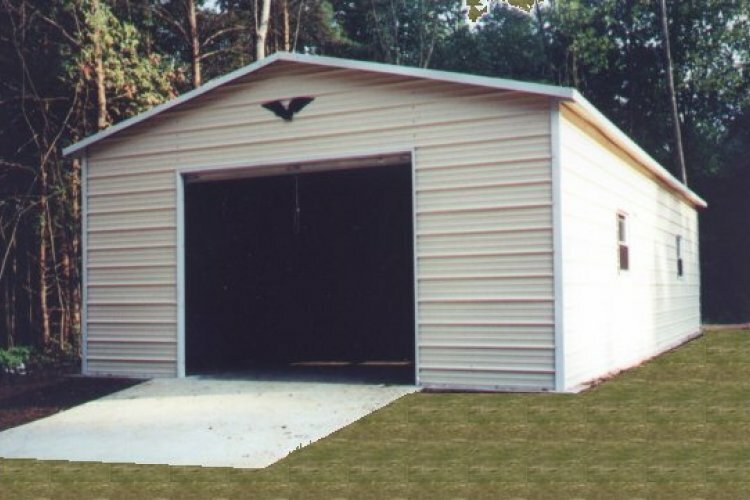 #3 "Regular Frame Style Garage"
As shown with 7' legs, 8x7 garage door, walk in door and window $3690 + tax installed. 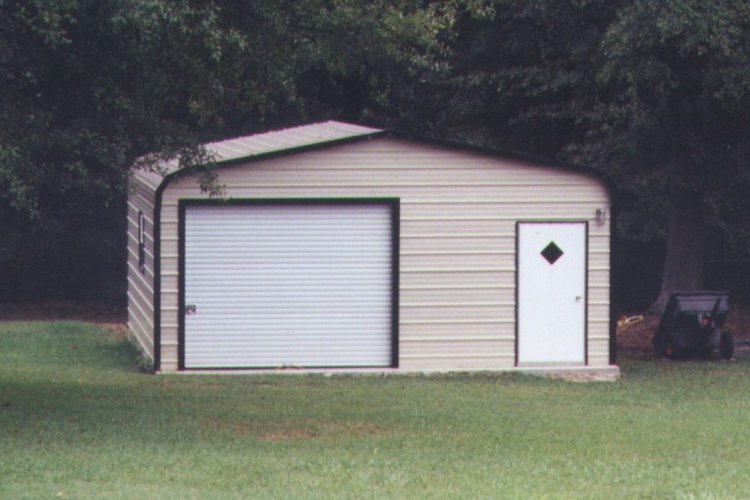 #4 "Regular Frame Style Garage Garage"
#5 "Regular Frame Style Garage"
As shown with 7' leg, 8x7 garage door and walk in door $4065 + tax installed. 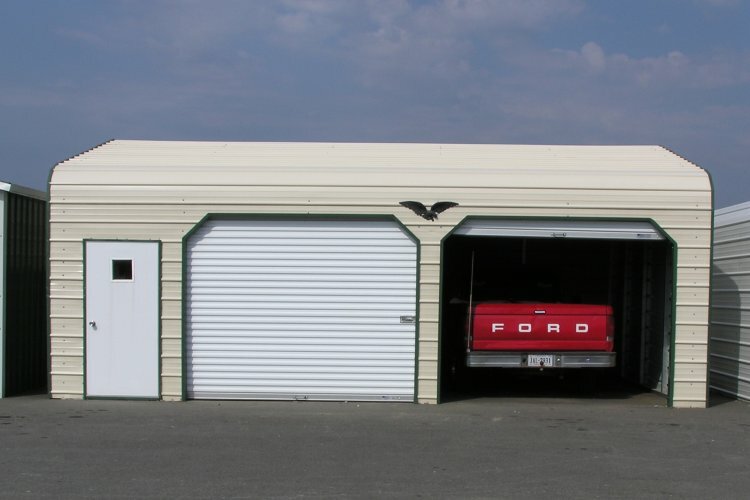 #6 "Regular Frame Style Garage"
As shown with 7' legs and (2) 9x7 garage doors $10,445 + tax installed. 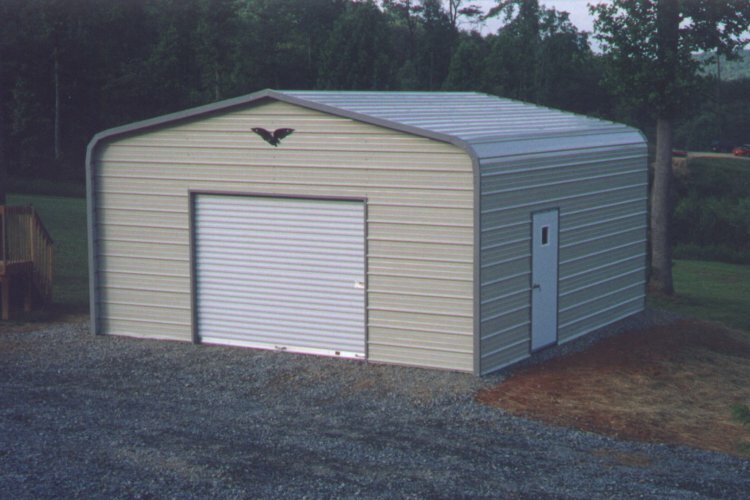 As shown with boxed eave, (4) 8x7 side entry garage doors and (1) walk in door $9755 + tax installed.